The approximate monthly cost for Amber Grove Place is around $6,625. The Chico estimate for the same level of care is around $5,651. While the national average cost is around $4,978, California is around $5,442 per month. 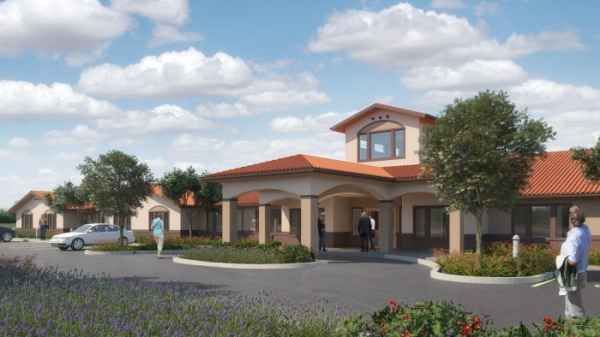 Amber Grove Place is a 66 unit community for older individuals located in Chico, California. 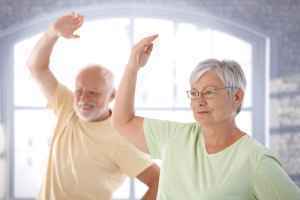 They offer senior living in a well-managed and caring environment. The area surrounding this community is heavily populated, including around 31,957 residents in the zip code. It is a largely average income area, with an average per-family income of $55,383. This residence is conveniently located, with retail shopping, healthcare services, and religious services all within a close distance. There are 19 drug stores within 1 mile of the community. They're located just 2 miles from Enloe Medical Center. There are also 17 churches within 4 miles, including Our Divine Savior Parish Ctr, Aldersgate United Methodist, Community Church of God, and First Church of the Nazarene. 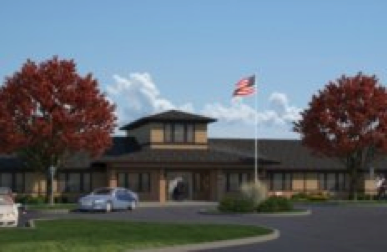 Amber Grove Place can provide multiple levels of senior care, including dementia care, assisted living, and nursing home care. 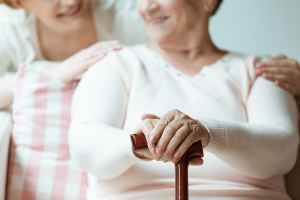 They can provide care for seniors who are at any stage of Alzheimer's Disease and who have trouble with common chores, and who require close attention on a routine basis. Also, they can provide for seniors who need help with common chores like food preparation, personal hygiene, and housekeeping, but who are mobile and are somewhat independent. 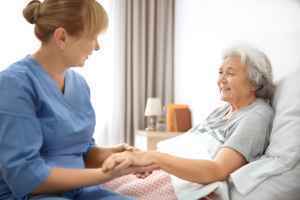 Additionally they can house seniors who require a high degree of assistance and frequent care from a nursing staff. This community offers various property amenities such as a computer room, a common living room, an on-site beautician, an outdoor garden, and outdoor walking paths. 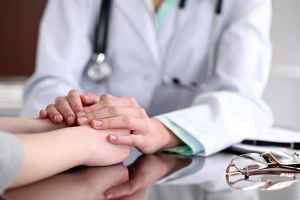 In addition, they offer different medical services like nurses on site, hearing care, physical therapy, occupational therapy, and podiatry services. They also offer a few different meal selections that include Kosher options, low sodium options, and vegan and vegetarian options.